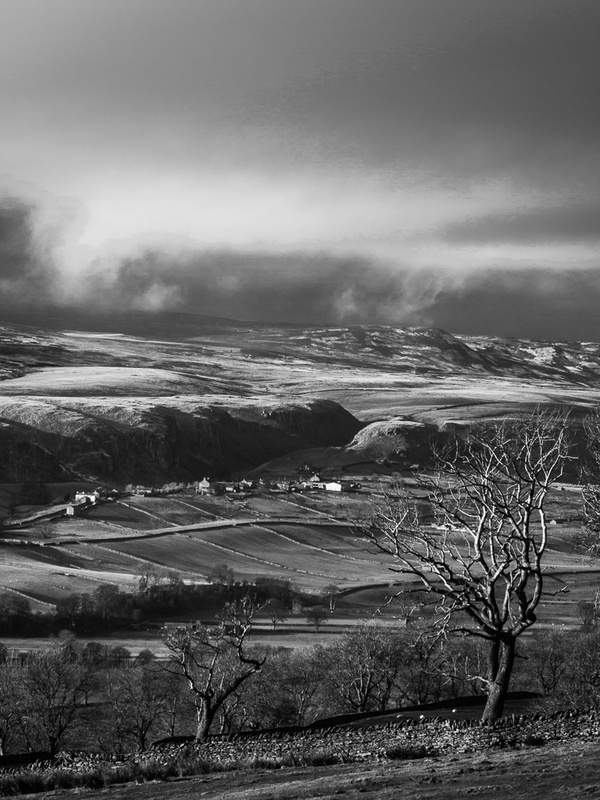 I’ve been looking at converting landscape photos to black and white (or a better term would be monochrome, since all sorts of grey is also shown). 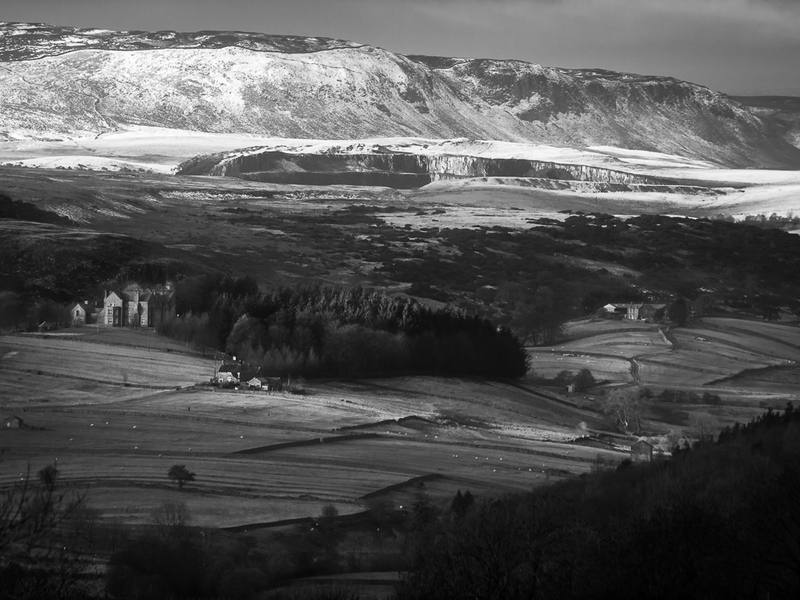 One of the reasons is that I like monochrome, and I found an article about converting to monochrome like Ansel Adams (http://www.digitalcameraworld.com/2014/01/24/make-an-ansel-adams-landscape-a-simple-workflow-for-classic-black-white-images/). 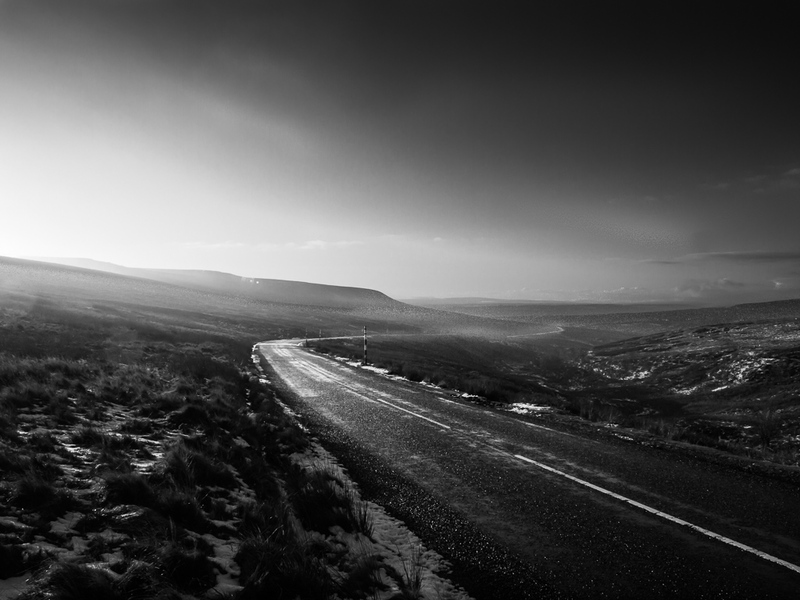 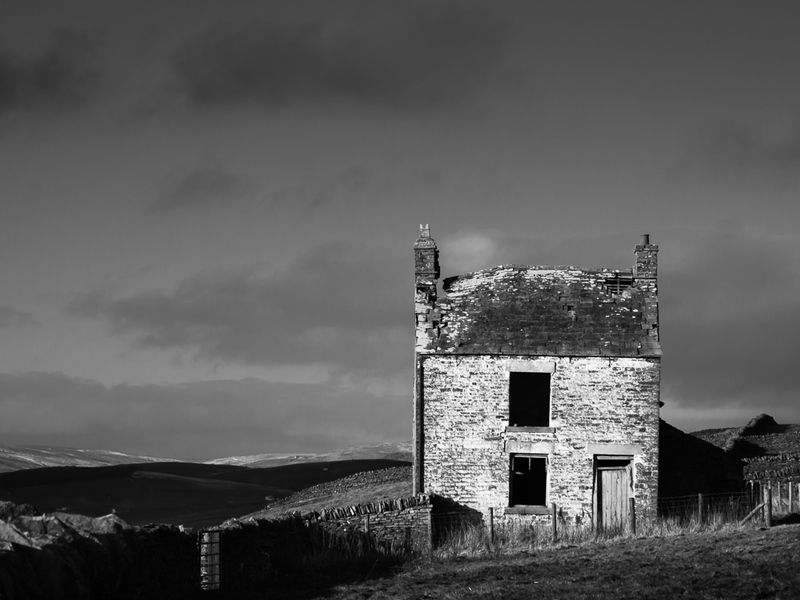 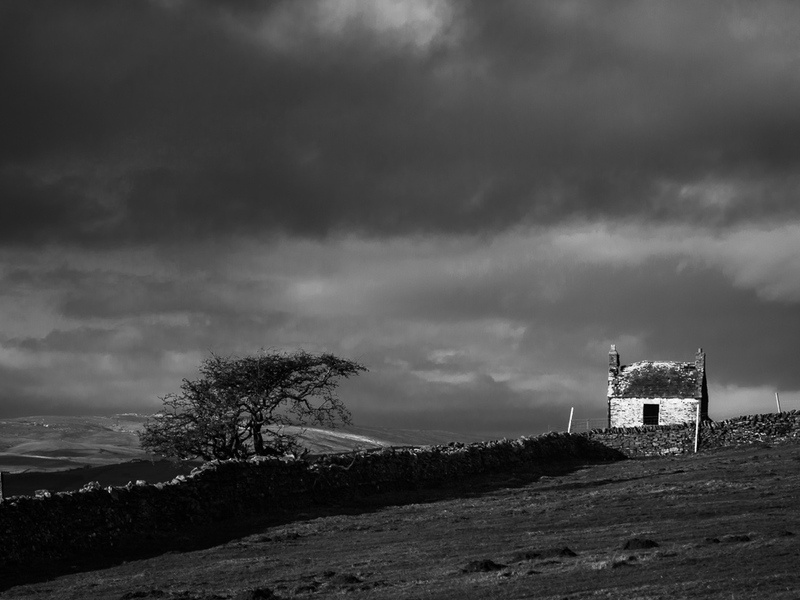 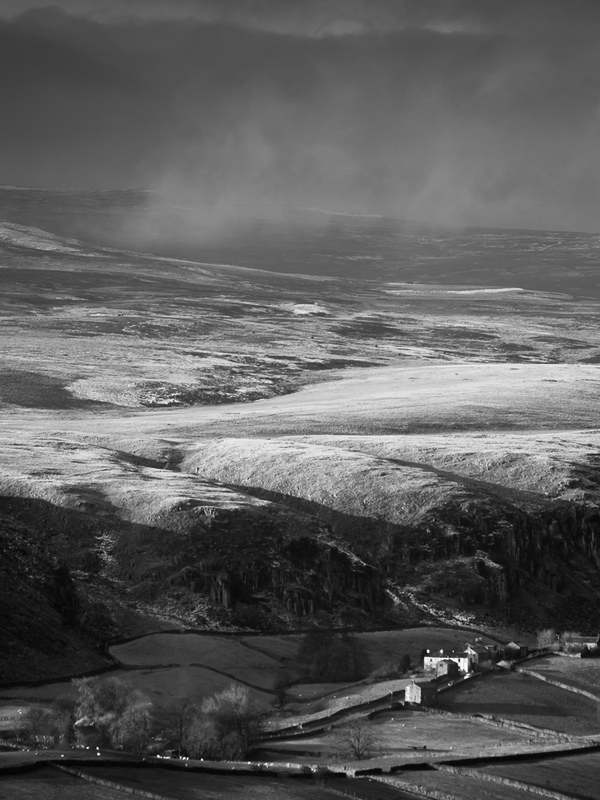 Here are two images from my trip to Weardale with John.